Save the Date ! 11 – 15 June 2018, Frankfurt am Main, Germany ! 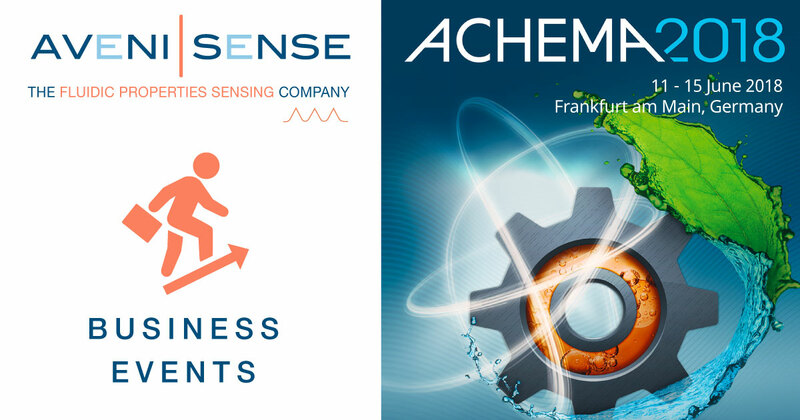 AVENISENSE at ACHEMA – World forum for chemical engineering and the process industry. Come meet us at our booth, hall 11.1 Stand G66. We look forward to you !